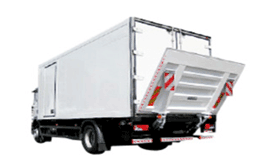 Triangle Chiller Transport Dubai has a fleet of Freezer Transportation Vehicles comprises the latest Freezer Trucks with haulage capacity of 3 tons, 5 tons and 10 tons. We provide these vehicle on very reasonable rentals and ensure that our customers get economical solutions for shipment of their temperature-sensitive products. 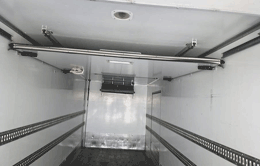 Our Freezer Trucks are widely in demand for moving fruits and vegetables, meat, fish, poultry, dairy products, confectionery and pharmaceuticals, among varied other items. 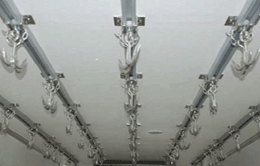 We are providing Temperature Controlled Vehicles for Rent in UAE and other GCC Countries.